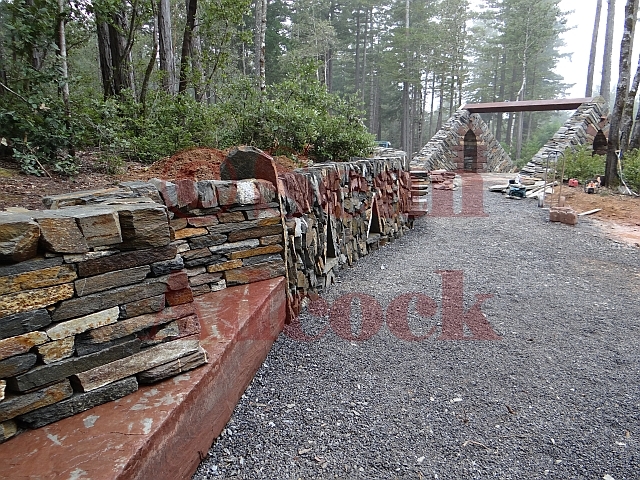 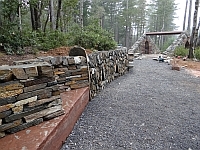 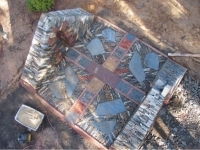 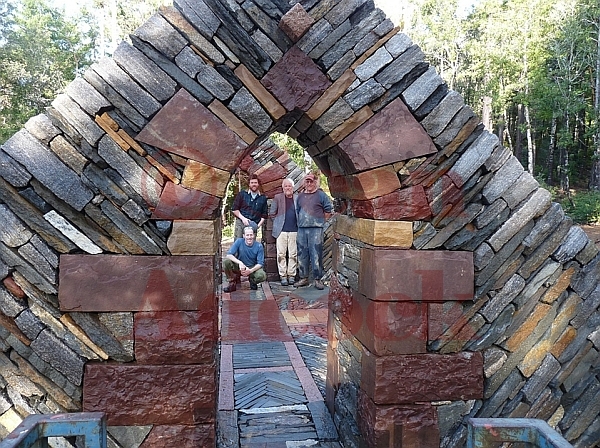 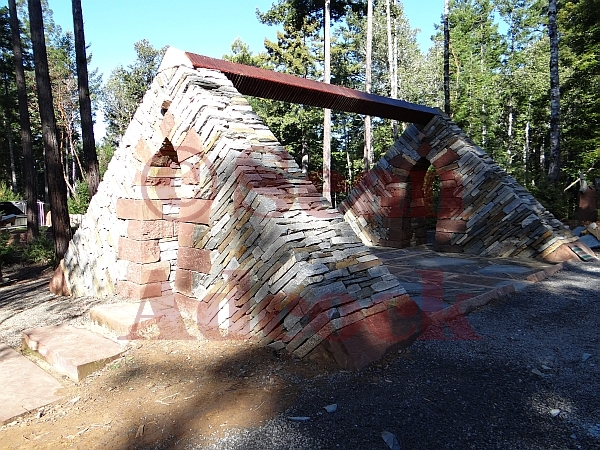 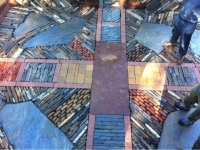 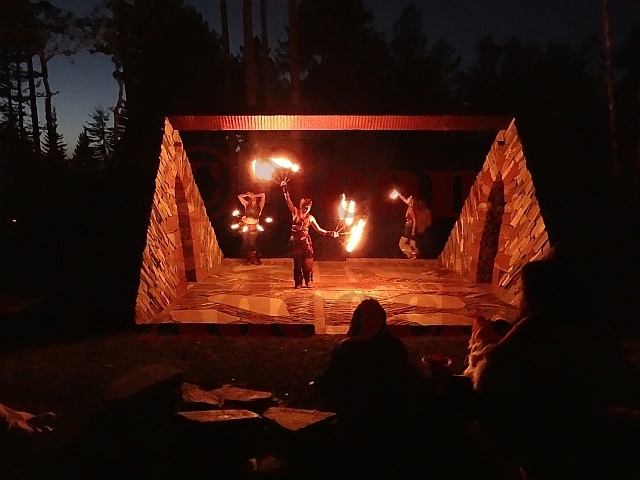 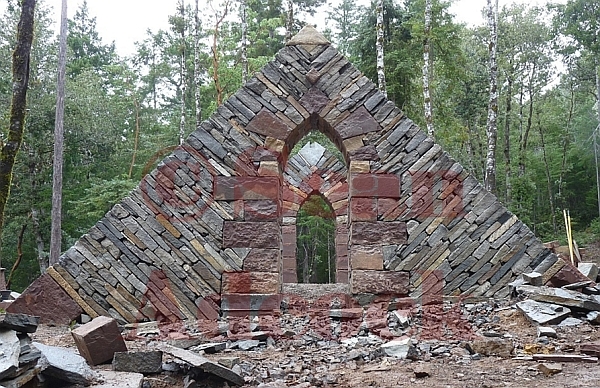 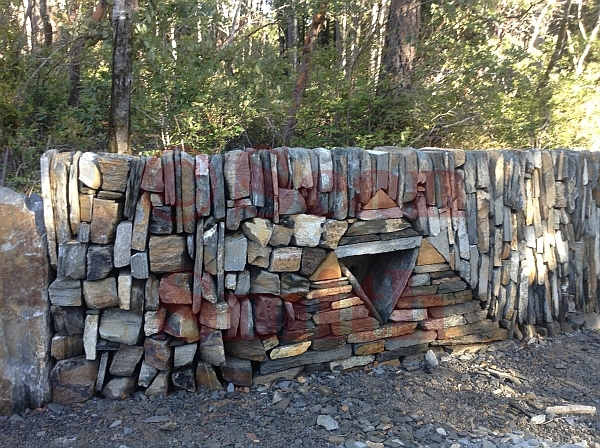 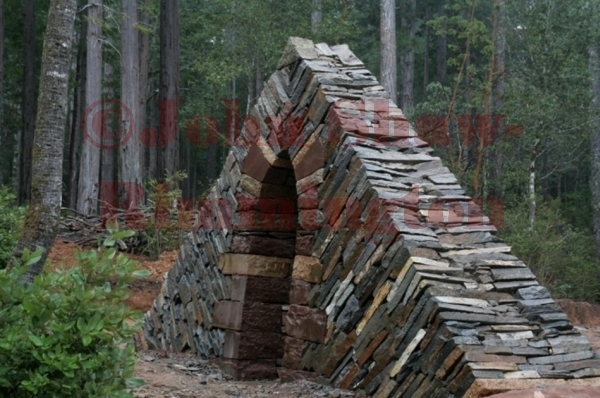 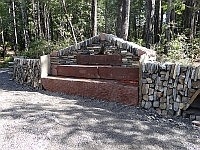 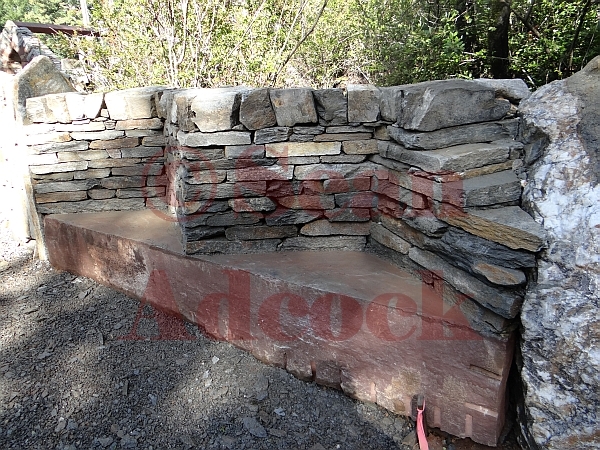 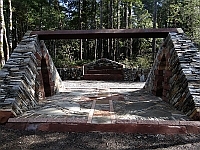 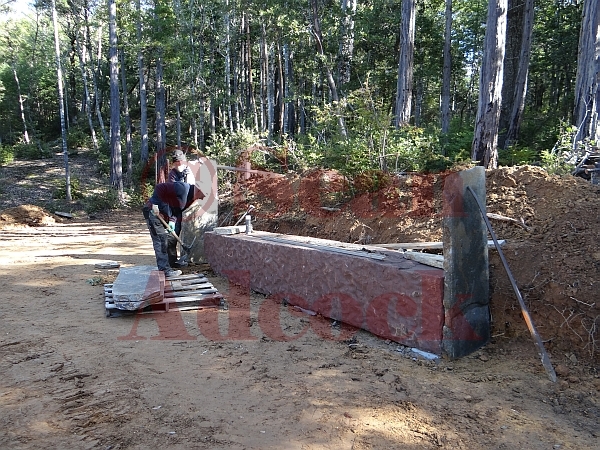 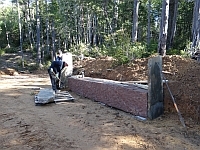 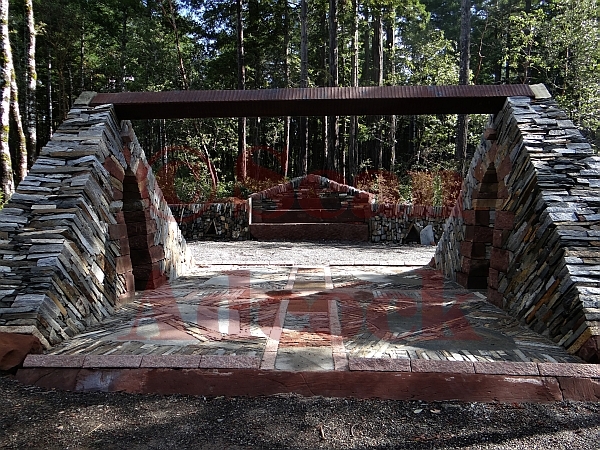 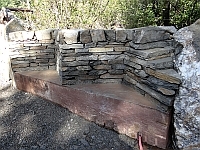 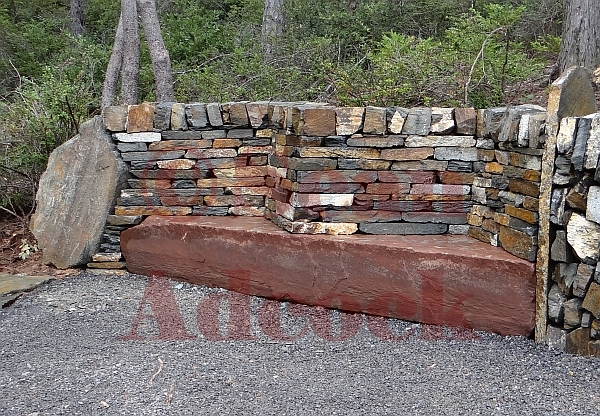 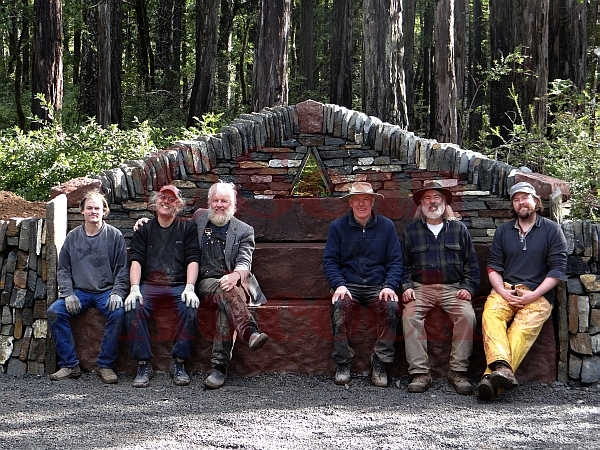 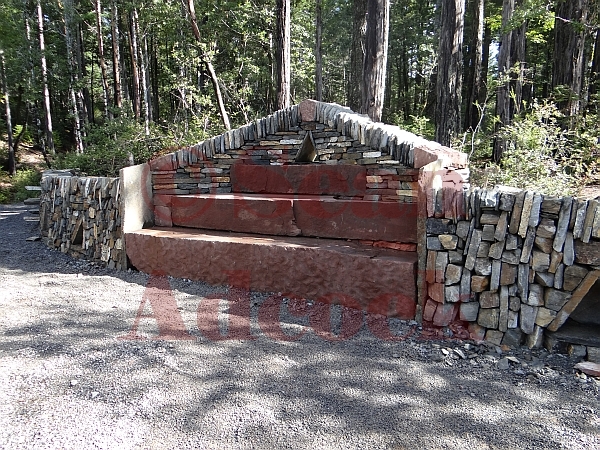 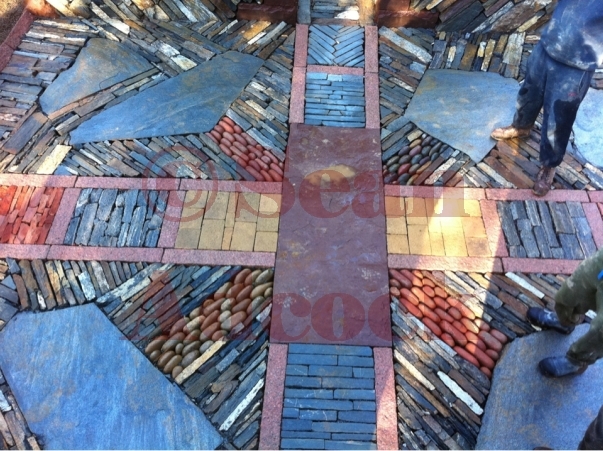 The work at Gualala is commissioned by Peter Mullens, under the leadership of John Shaw-Rimmington of Dry Stone walls Across Canada (DSWAC). 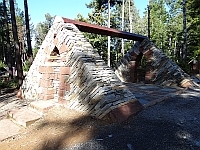 I have been involved here since 2011. 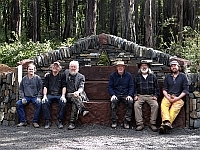 Others who have worked on the project include Dave Claman, Montana (2011&12); Sean Smith, Montana (2012&13); Akira Inman, Toronto(2011); Evan Oxland, Toronto (2011); Pat McAfee, Dublin (2013).